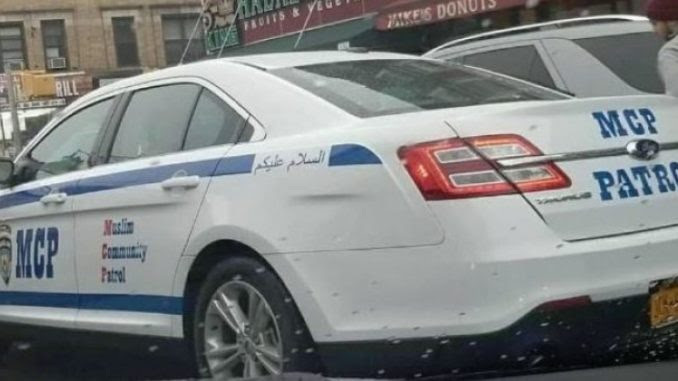 Muslims in NYC are conducting police-like “community patrols” in Brooklyn while driving cars that look almost identical to NYPD vehicles, leading many to describe the patrols as “Sharia Police”. According to CAIR, the group is the first of its kind in America, and a justifiable response to the “14 bias-crime incidents recorded against Muslims” last year. 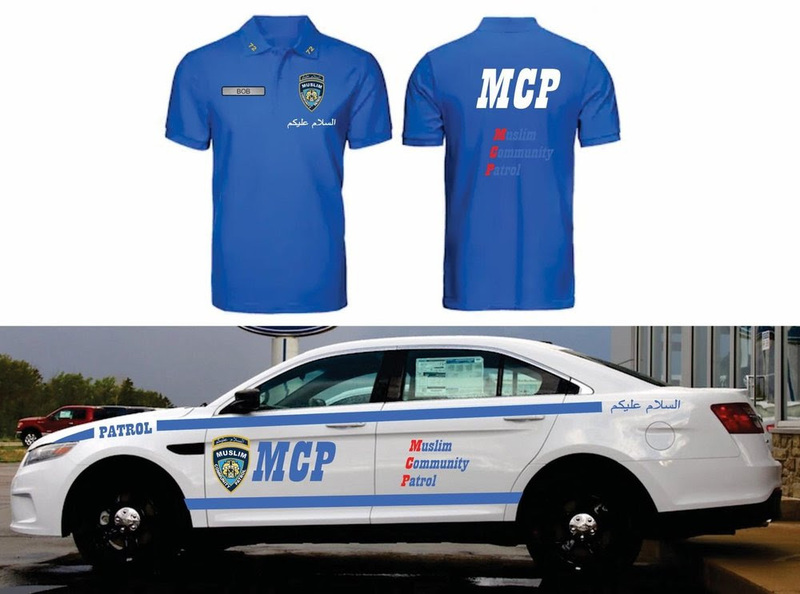 [Maeen Ali] is among the first 30 members of the all-volunteer Muslim Community Patrol & Services that is preparing to operate in neighborhoods in Brooklyn, with a goal of growing its fleet of two cars to five by the end of the month and eventually expanding citywide. The group recently held a training led by off-duty officers from the Police Department’s 72nd Precinct.